Fortunately, Perdue Exterminators has the solution for all your roach problems. We are a full service exterminator that specializes in roach control. 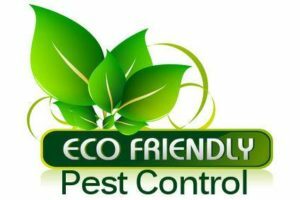 We have a tremendous array of experience getting rid of cockroaches and we take every measure to insure that the unwanted intruders never come back. 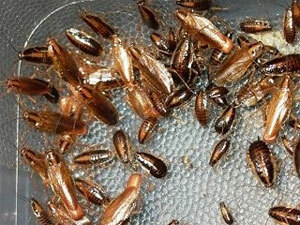 We use a variety of safe techniques that are harmful to only the roaches but perfectly safe to humans. 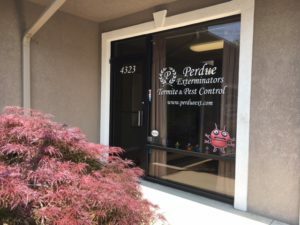 Perdue Exterminators offers prompt service and will effectively remove roaches from your home so they don't come back. Get rid of invading roaches with the help of Perdue Exterminators. Call us today and we will help you out!